Emo band from North Carolina. We write songs with our hearts on our sleeves. 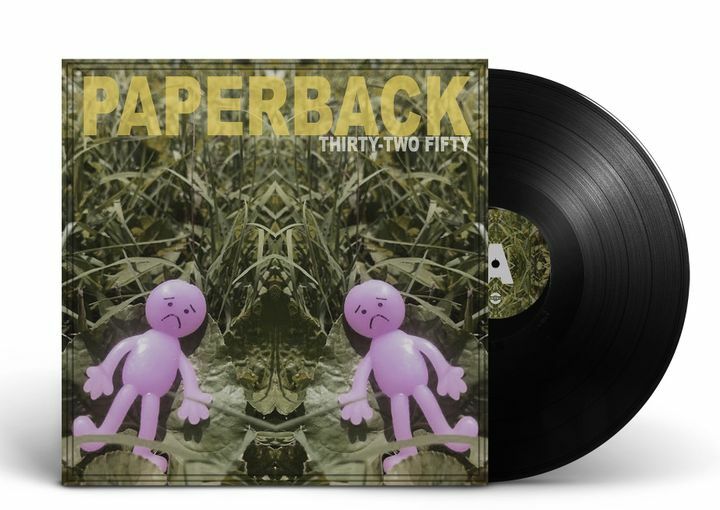 Pre order your vinyl copy of our debut LP, ‘Thirty-two Fifty,’ now at www.CardiganRecords.com! Be on the lookout for tour dates coming soon! Track to know when Paperback is playing near you. amazing concert! every band that played was amazing! great venue, fun crowd and fun bands!